Ed Lieber is a staff writer for Small Business Trends. He is a journalist and marketing copywriter with 20 years of experience writing, editing and managing for both print and digital vehicles. Ed also writes a pseudonymous blog about organized crime in America and has authored a Kindle best-seller. 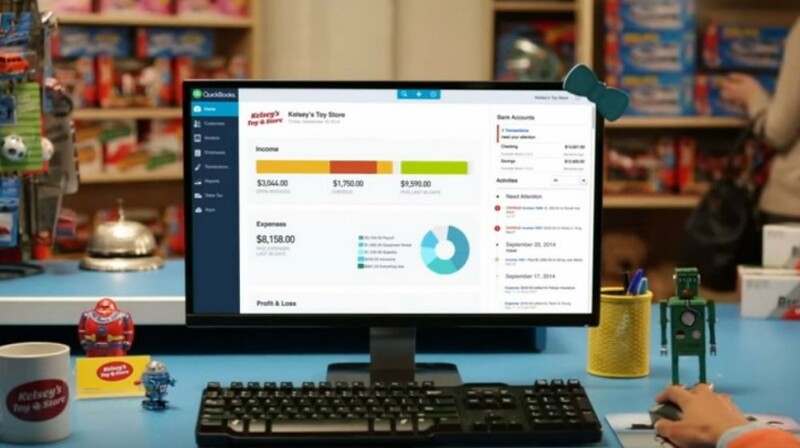 Intuit says it's going to slowly transition its QuickBooks offline users to the company's online version of the popular accounting app. The change won't happen fast but small businesses using the older version should prepare. 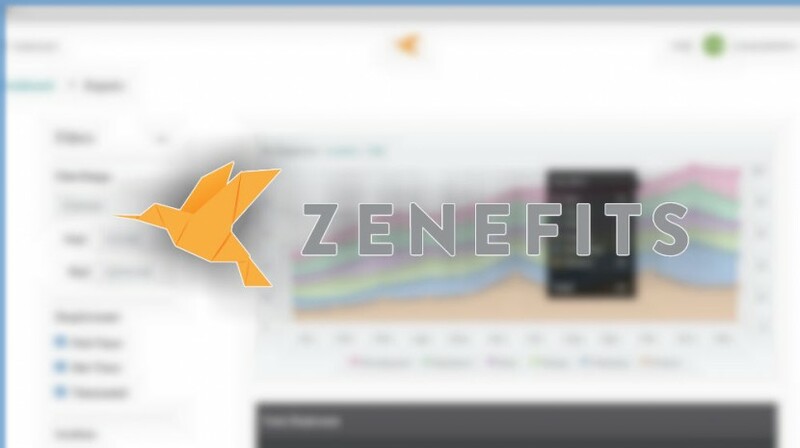 Startup Zenefits is under heavy fire after an investigation revealed that the company pushed insurance benefits sales by using unlicensed agents. 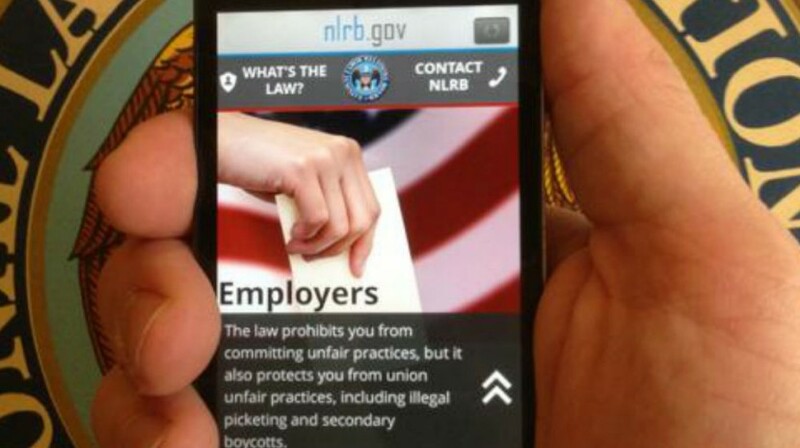 The Coalition to Save Local Businesses is seeking to reverse an NLRB ruling recently that will redefine the term "joint employer" and if it fails, could have devastating effects on franchise employers. 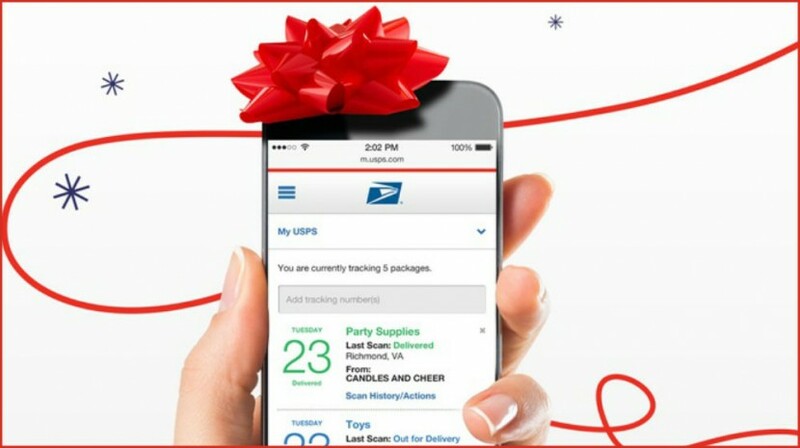 The holiday season is upon us and that means tighter deadline and shorter hours at the post office. Here are some important deadlines to keep in mind with the U.S. Postal Service. Small businesses are going to have to rely on remote help more than ever in the future. It's convenient for both sides ... most of the time. Here are some common hiccups to managing remote workers and ways to manage them. 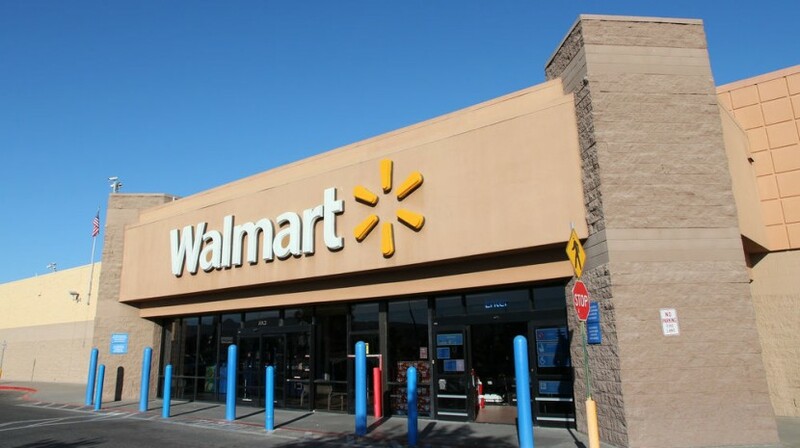 Walmart has become the latest company to apply to the FAA for commercial use of drones. The largest retailer wants drones to be able to deliver products to stores and customer homes. 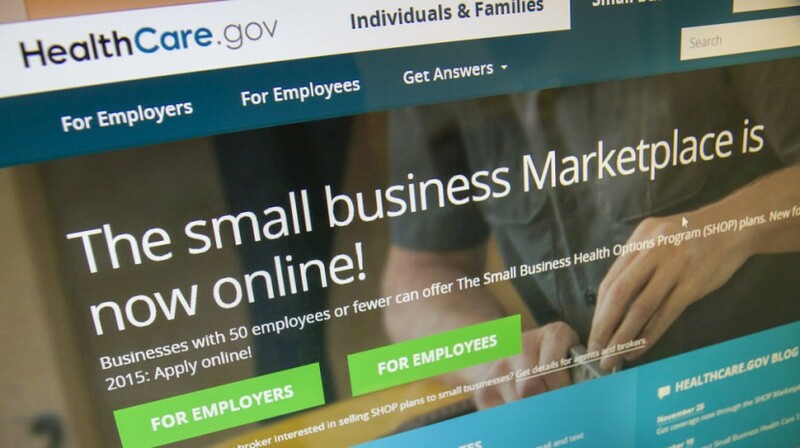 Small businesses with between 50 and 99 employees have until the New Year to offer affordable health insurance to workers per a mandate in the Affordable Care Act. 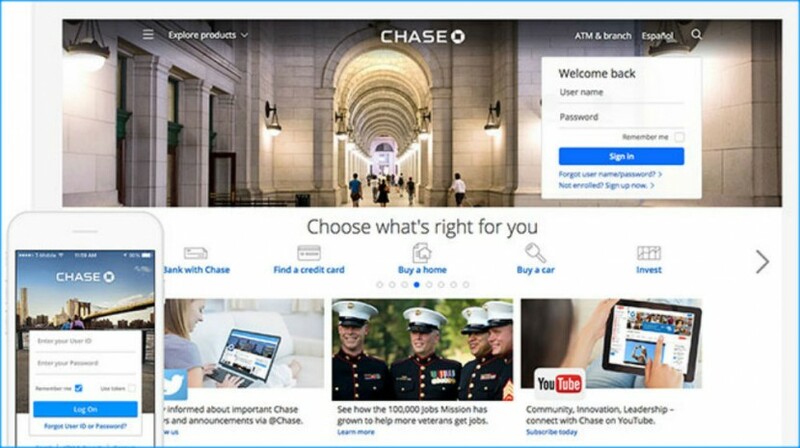 Chase Pay is the latest mobile payment platform to launch. The mobile app will allow users to pay for bills at places like grocery stores and gas stations with their mobile phones. 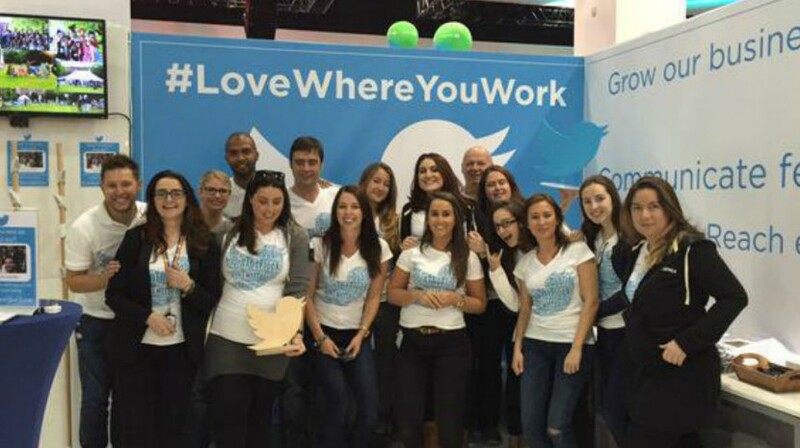 Twitter CEO Jack Dorsey announced he's giving one percent of the company to its employees. He'll give up one-third of his share of company stock to do so. An executive with Taco Bell has lost his job after he was caught on a dash cam assaulting an Uber driver recently in California. It's certainly not the kind of public image a brand needs from a member of its leadership team. 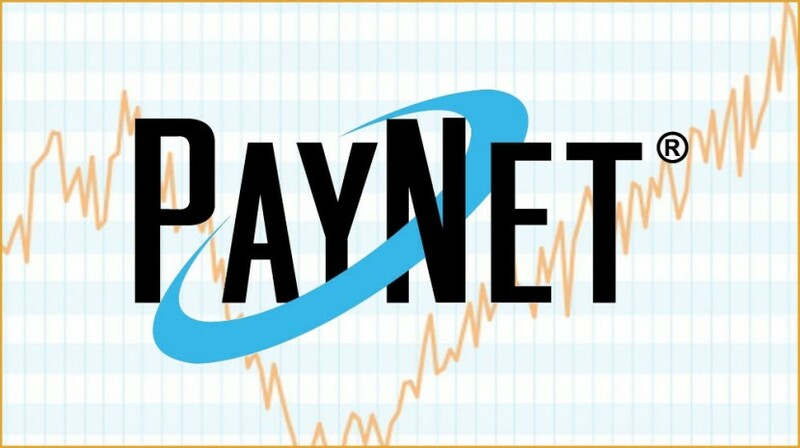 New data from PayNet shows that small business lending has increased more than 11 percent over last year's rate. 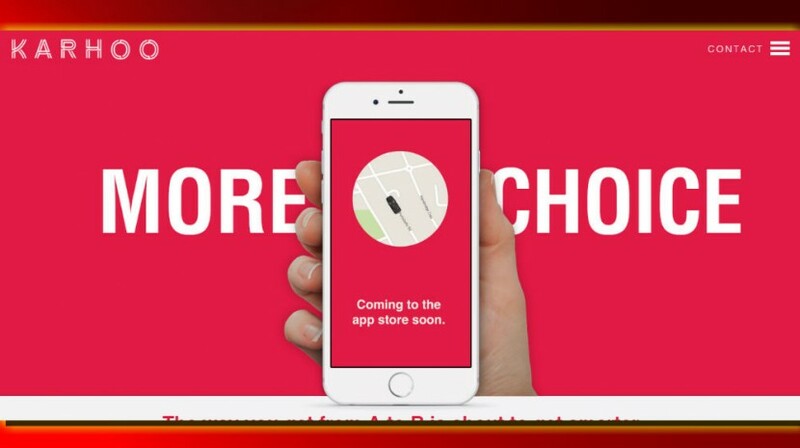 Karhoo wants to give Uber a run for its money -- which it has lots of -- and help taxi companies that are struggling to compete with the increasingly popular ride service.